Contact our IT Specialists today! 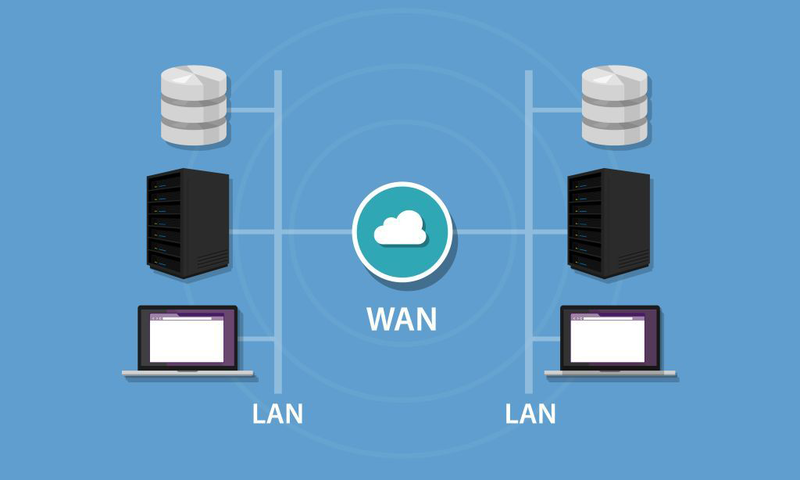 Once you’ve decided you need a business computer network, we will help evaluate your business requirements to ensure the network meets your needs! Help with complex networking is just a call or click away. Our technicians specialize in networking. 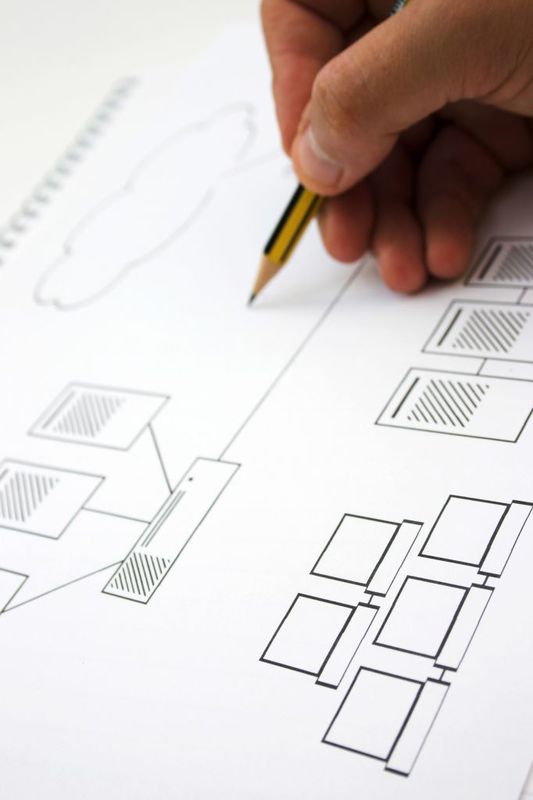 This includes the design, implementation and management of your network. If your network needs troubleshooting, DMS Services Inc. will diagnose and resolve your issues, allowing your company to get back to work! We will work with you to build an business computer network that will meet your requirements and help you achieve your business goals. Our networks are powerful, functional and secure! We offer Wide Area Networking solutions for your business. Connect all of your locations securely with DMS Services Ltd.
From infrastructure to security, we make sure that your wireless network performance is top knotch! With DMS Services Ltd., you get professional technicians monitoring and managing your wireless network. 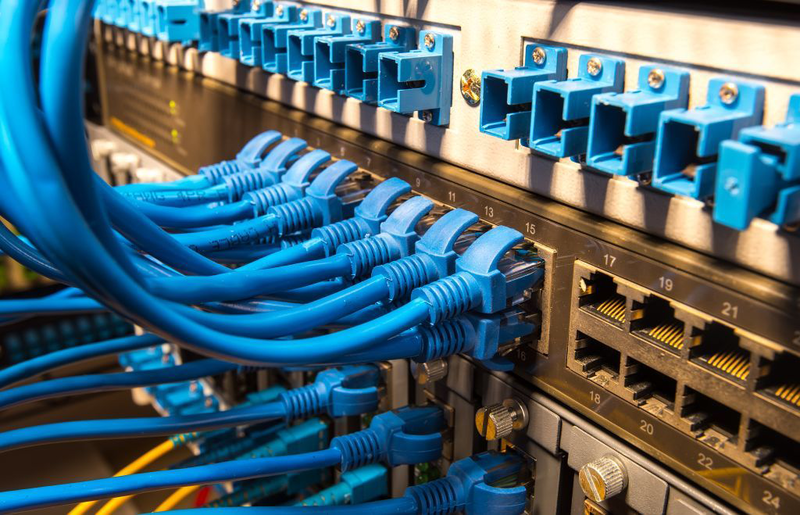 Network cabling incorporates a physical network into the data connection. 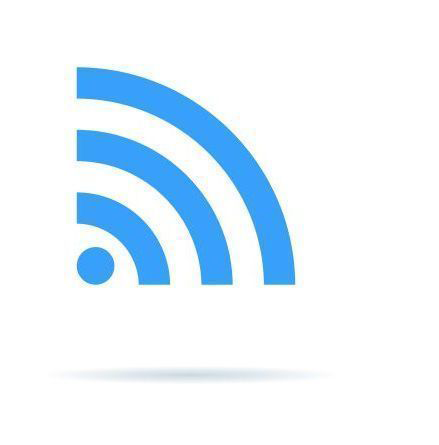 Wired networks typically have faster connection speeds and are more secure than wireless. 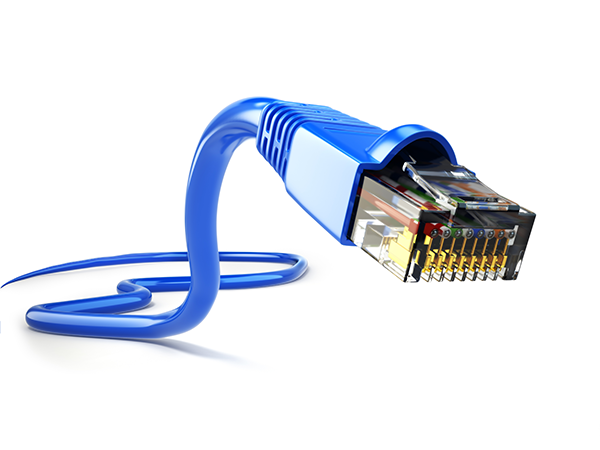 DMS Services Inc. can help you determine whether a wired network is right for your business! We do installation, cabling, writing, office relocations and more.